From best-selling author Dahlia Donovan comes a new witty novel between three very different men. With drama, emotional turmoil, and hilarious banter, be prepared to be swept away in Dahlia’s British M/M/M romance. When one drunken night forever scars three best friends, will they ever find a way to pick up the pieces? Eaten up with guilt, Ivan Black spends ten years hiding from the world. He retreats to his family forge to wallow in misery. Alone. So lonely his heart aches with it. Wesley Cook and Rolland Spence have been together since university. They struggle through the physical scars of the accident, building a life in the ruins of their dreams. They find happiness but continue to miss their angry ginger Viking—Ivan. In all the anger of wasted years, the three men find a way to forge a relationship as hot as the fires in the smithy. 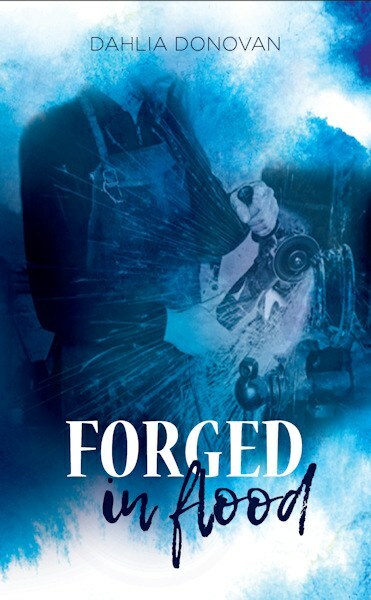 Forged in Flood is a British contemporary M/M/M romance. With heartache, hot men with foul mouths, and plenty of heat, enjoy getting to know Ivan, Wesley, and Roland. 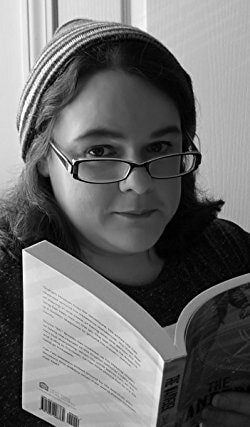 Dahlia Donovan wrote her first romance series after a crazy dream about shifters and damsels in distress. She prefers irreverent humour and unconventional characters. An autistic and occasional hermit, her life wouldn’t be complete without her husband and her massive collection of books and video games.